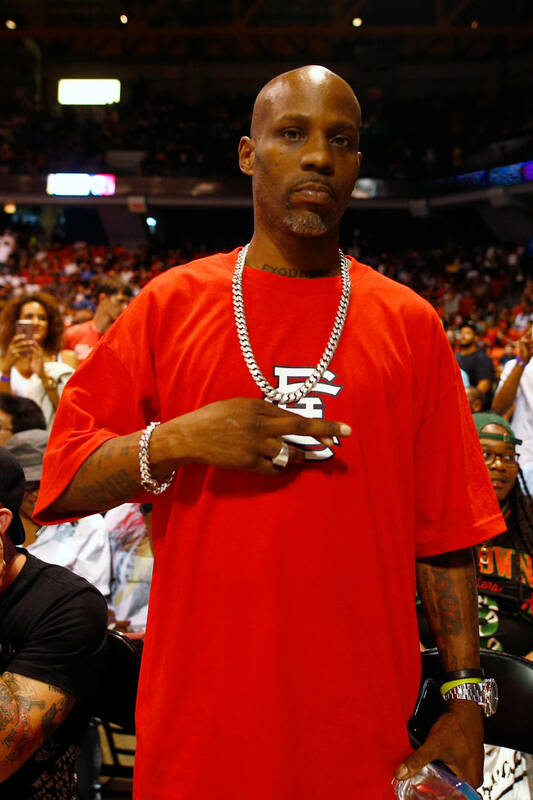 DMX, who was sentenced to 12 months in prison back in March of 2018, will be getting an early release, according to TMZ. The "Slippin'" rapper will be released from the Filmer Federal Correctional Institution on January 27th, meaning he has exactly one month left to go before he's back. In the same report by TMZ, it was stated that DMX will probably be busy once he comes home. The rapper has been writing a ton of music while behind bars and will be looking to record all of it once he gets some studio time. X is also being offered movie roles for a potential biopic about his life. Once home, X will be able to see his 15 kids, including his youngest son, Exodus Simmons who is two years old and has some serious health issues. In an earlier report from TMZ, prosecutors originally wanted to give X a five-year sentence in his tax evasion case. This was to make sure the rapper never did it again. It also came after he failed a drug test while out on bond. In the end, DMX will have served less than a year but will be supervised closely for the next three years.